If anything, events since then could provide ample inspiration for a modern day retelling of John B Keane's classic play 'The Field'. 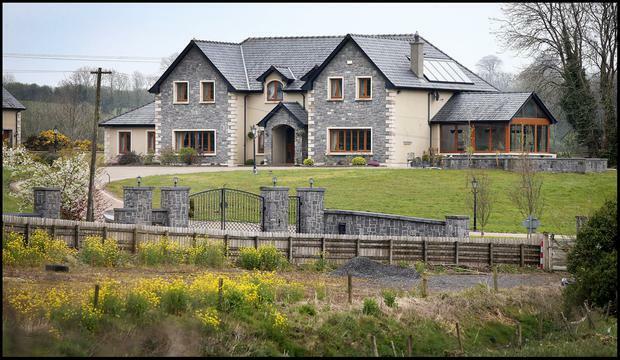 Mr Kirby alleged Mr Kane phoned one of the men planning to buy the Willsbrook land last October and told him there would be "very serious consequences" if he did not withdraw his offer. Mr Kane is alleged to have told the man he would "torture him for the rest of his life to the grave". The High Court has also heard claims the other buyer received a call from Mr Kane's brother Seamus, in which he is alleged to have threatened that any animals put on the land would be shot and the buyer's home burnt down. The receiver has been asking questions about the source of the cash, alleging the latest payment came from a sham company set up at Mr Kane's behest to conceal assets. Mr Kirby also alleges that since his appointment in January 2017 there has been a "wide-ranging campaign of intimidation and interference" in an effort to "frustrate and hinder" the sale of properties. 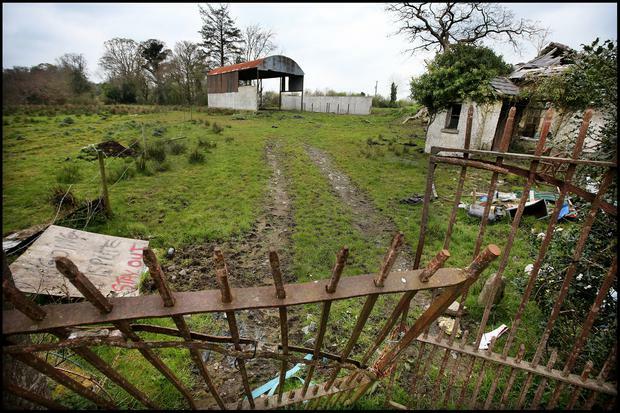 But the following month the auctioneer's sign at Willsbrook was taken down and cattle were put onto the land. However, within days Seamus Kane sent copies of the order, with the word "void" written across it, by registered post to Mr Justice Kelly. Signs also appeared at Willsbrook, saying the land was subject to a dispute. Seamus Kane's actions led to him being jailed for contempt in November. "All of the professional advisers who have tried to assist you over the years have departed the scene in circumstances where they can't believe a word out of your mouth. How am I expected to believe a word out of your mouth?" 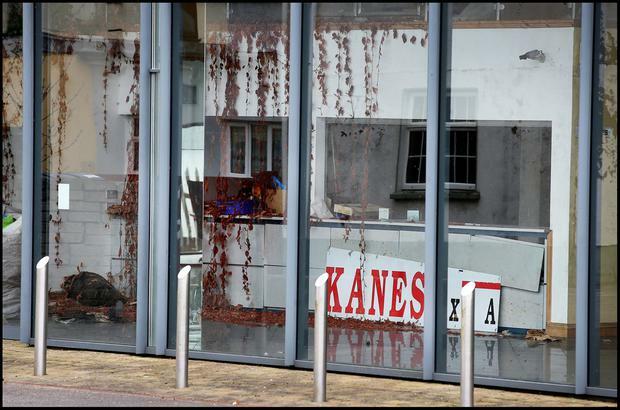 the judge said, adding Mr Kane would have had "this misery" behind him if he had complied with undertakings. "You would have your house. You would be turning over a fresh page in your dealings with the Revenue. The relevant lands would be sold. You would have parted company with Dr Grimes. And that, on the state of the evidence before me, has not happened," Mr Justice Kelly said. 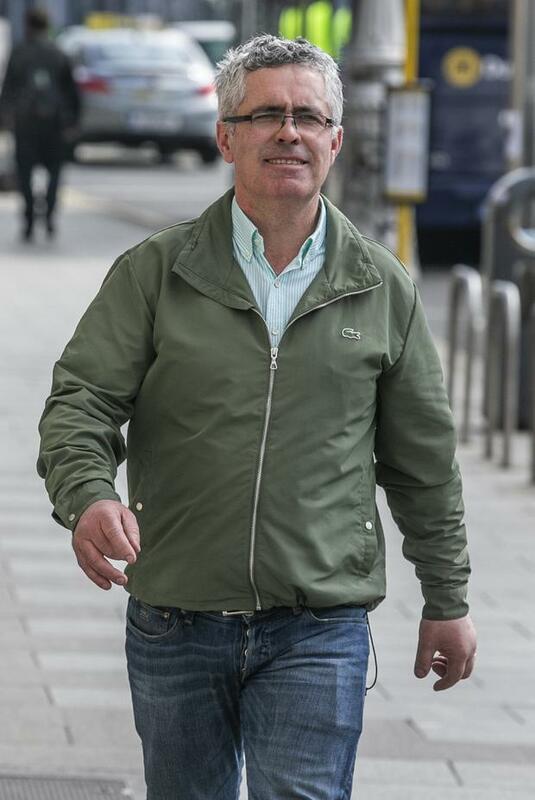 "I have to tell you that if on the next occasion you do not satisfy me, then you are in very deep and substantial risk of returning to Mountjoy Prison."